In the corporate sector, a business letter is the best method to communicate with businesses. 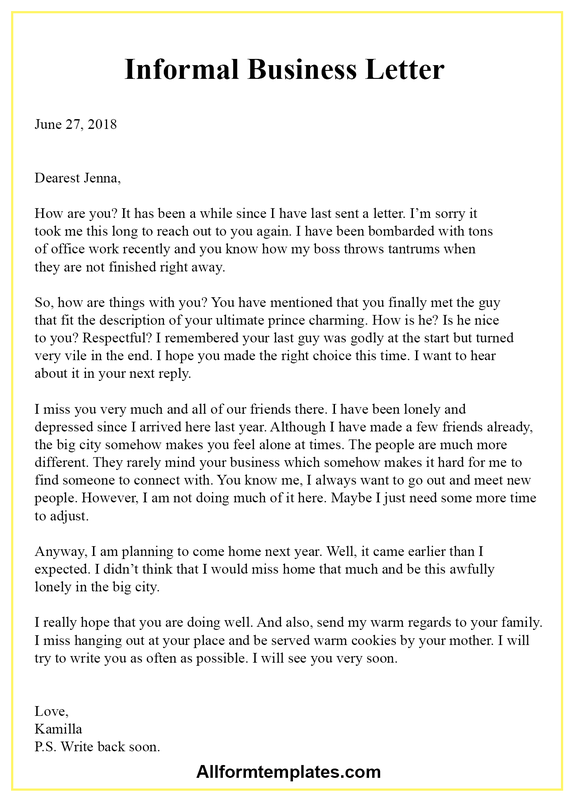 So here we are sharing with you some business letter templates which you would surely find useful to write your own business letter. Since there is a wide range of situations for which a business letter might be written, there are many types of business letters which are written. Some of them are inquiry letters, rejection letters, complaint letters, etc. So here we would explain to you in brief about some of the commonly written business letters. If you are working in the corporate sector, then you would be required to write some kind of business letter or the other during the course of business. 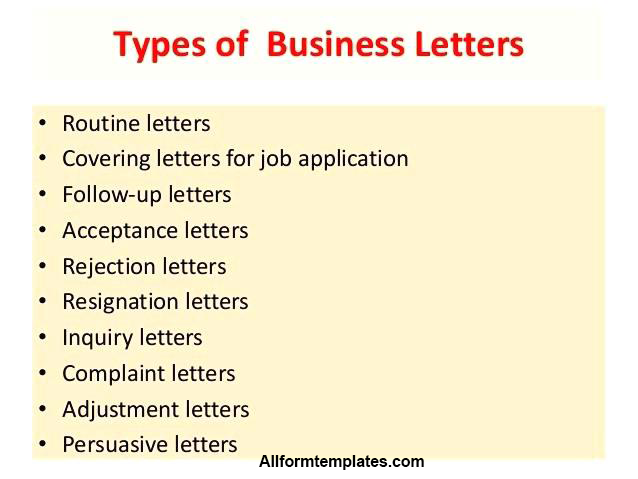 Hence it is very important for you to know what are the various types of business letters and how to write them. These letters can also be written by individuals for any official communication. So the usage of business letters is very wide in our day-to-day lives and each business letter has a different structure. An inquiry letter is written to inquire about any specific information related to any product or service. An adjustment letter is written to a complainant in the response of a complaint made by them. It is to assure them that the remedial measures have been taken in response to their complaint. A follow-up letter is usually written as a follow-up procedure for any correspondence you have written to a company. An acknowledgment letter is a response letter written in acknowledgment of an invoice, receipt, etc. It is recommended to write an acknowledgment letter to let the other party know that a person has received the goods or services as promised by the other party. Thus this letter can be used as a record or a vai proof when any issue or dispute arises in the future. A resignation letter is written when a person wants to resign from their office due to some reasons. It is written to a manager while you are planning to leave your job so that you can let them know about your notice period that you will be serving. This letter explains in detail the reason for an employee leaving his or her job. So here we have explained to you in brief about the ten major business letters which are written in the corporate sector. 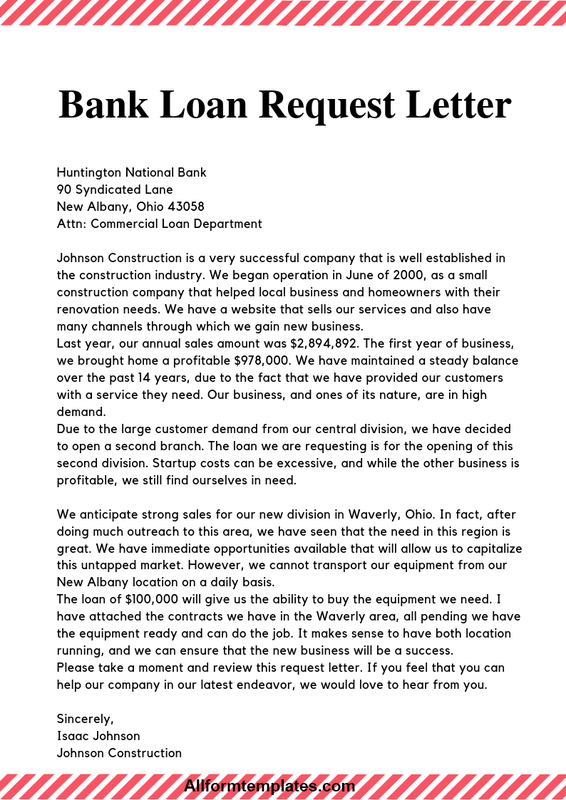 You can download and print some useful business letter templates for free from this site. It will help you to write a well-structured business letter for every occasion and convince the reader to take some action.